You'll just love this new Flower Frame Vector! I made this flower frame vector because I love all the florals that are trending in design right now. 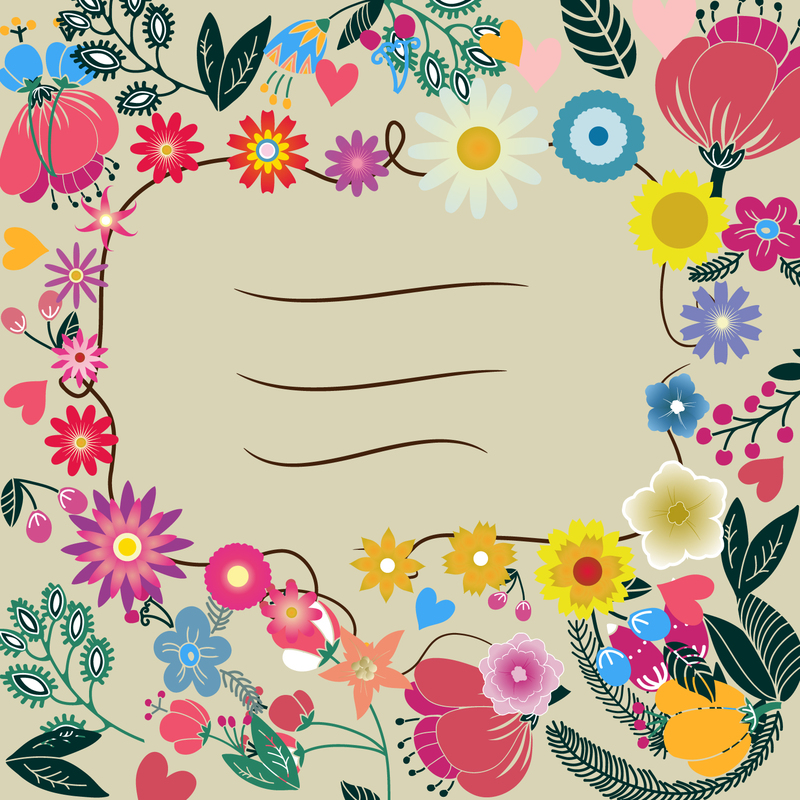 This flower frame vector is under Creative Commons License.